This update provides for an even smoother user experience. 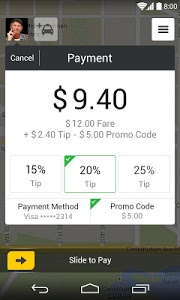 Use the app to make payment even more simple and time-saving. 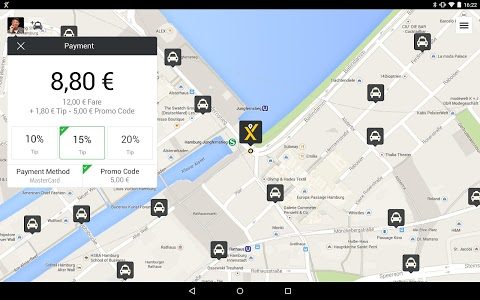 Choose your payment option (PayPal, Credit Card) and tip factor during your ride to speed up the payment process at the end of your journey. 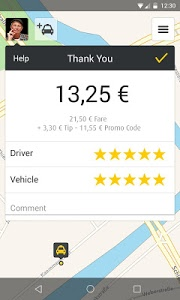 After successful payment, the app will show your total cost details once more. 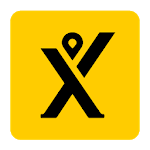 Reviews & Feedback: If you need help or if you have any suggestion, email us at [email protected] We'd love to hear from you. 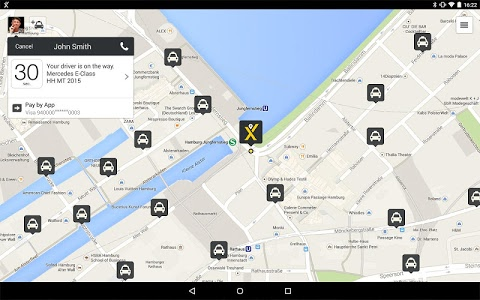 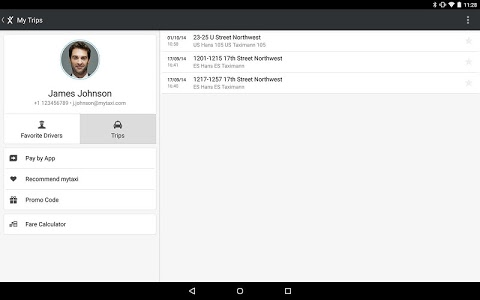 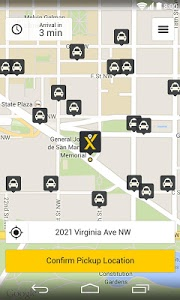 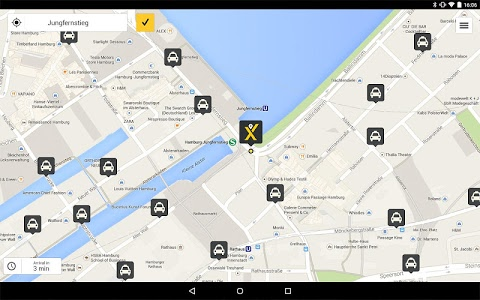 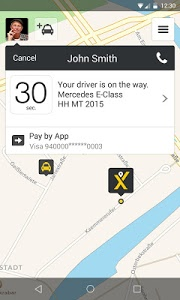 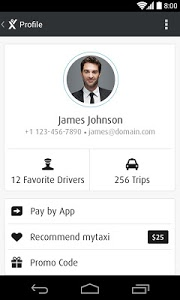 Similar to "mytaxi – The Taxi App"